Every month we will be introducing you to some of our members. 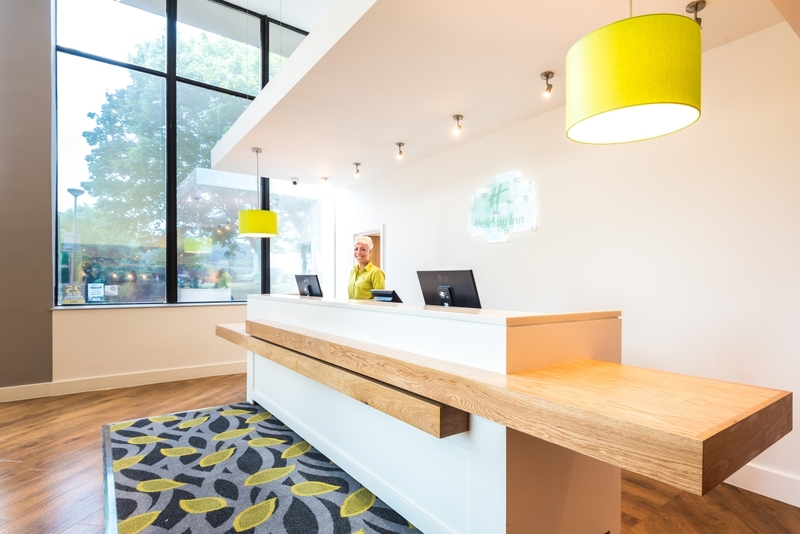 We have a broad membership, with business’s ranging across the whole of the tourism industry. access to the M6 motorway. Bay Sea School is the way to experience the magic of Morecambe Bay by boat. You can try a short taster sail on board their 22ft sailing yacht, or realise your dream of learning to sail through a series of 2-day yacht sailing courses on the sea. The sailing centre is recognised by the Royal Yachting Association and run by Ocean Yachtmaster Instructor, John Parlane, the award-winning RYA ‘Instructor of the Year’. The best way to start sailing is on a small boat. Bay Sea School’s training yacht Lily is ideal for adult beginners of all ages. She’s very responsive and gives you an excellent feel for what sailing is all about. And Lily has one big advantage over a dinghy – she won’t capsize! You stay safely in the yacht throughout your course with a very patient instructor by your side. The brilliant thing about sailing is that once you’ve learnt the basics, it can be as exciting or as relaxing a hobby as you want. Many people have experienced guided walks across Morecambe Bay with the legendary Cedric Robinson, Queen’s Guide to the Sands. But very few have actually sailed across the Bay. When you learn to sail with Bay Sea School you can then discover one of the secret corners of the Bay on an exclusive day sail to Arnside or Silverdale. 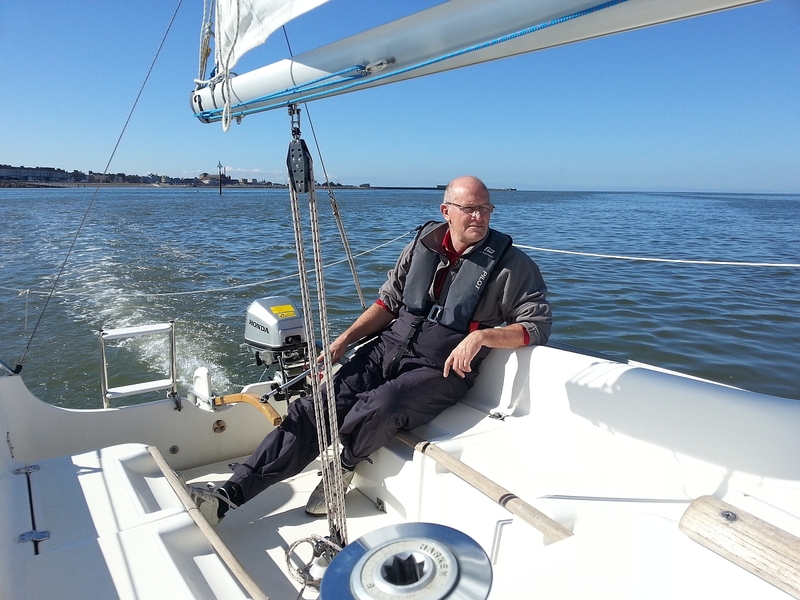 At the end of the summer sailing season clients return to Morecambe from all over the North of England for John’s special winter theory courses. There’s so much to learn from Morecambe’s own Master Mariner, from first steps in chart work, right up to celestial navigation using the stars and sextant. Check out what others have to say about Bay Sea School on TripAdvisor and visit their website for more more information about what’s available.